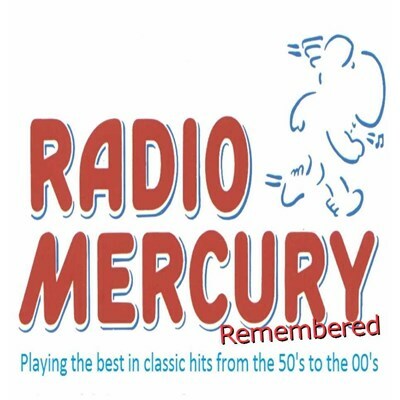 Classic hits from the 50's 60's, 70's, 80's and 90's, plus even a few taken from today's top tunes. We have regular UK, US and World news updates throughout the day and weather forecasts to keep you up to date with what is going on in the world. Our regular Entertainment News feature will ensure you're in the know when it comes to showbiz news.